It&apos;s a bird. It&apos;s a plane! Nope. Just a superhero Halloween costume. 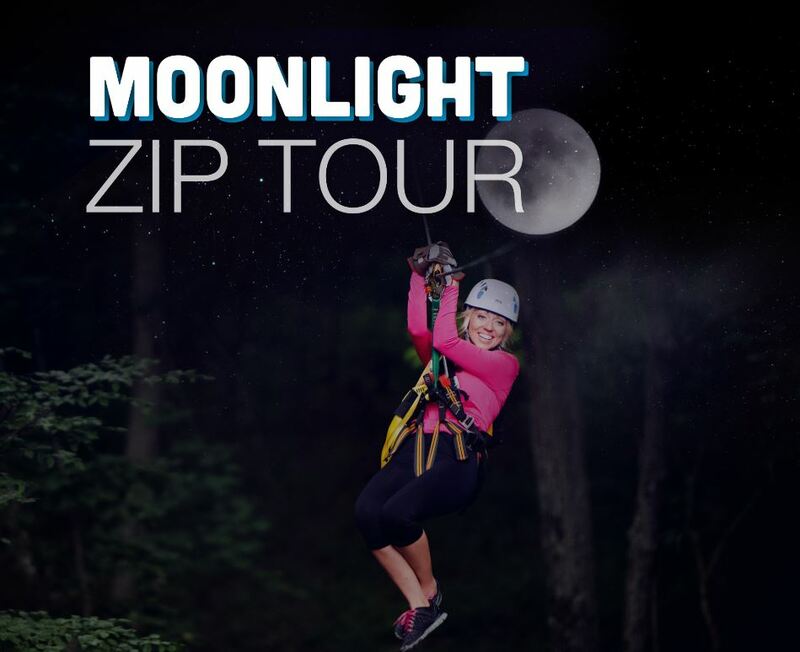 What better way to feel like a superhero than with your cape whipping in the wind while you fly through the trees at Empower Adventures Moonlight Zip Tours. These evening tours feature 5 zip-lines and 2 suspension bridges. Fight the battle against fear and take the leap to the sky! Take your scarecrow family to the Leesburg Animal Park&apos;s Pumpkin Village Fall Fest! This great family Halloween event features everything from pumpkin picking and hay rides to a petting zoo and camel rides. Take your place in the pumpkin patch at the festival this weekend! Paxton Manor is one of the only REAL haunted house in Loudoun. With documented sightings of old family ghosts and visits from paranormal investigators exploring the Manor, there is proof that the house is truly haunted. 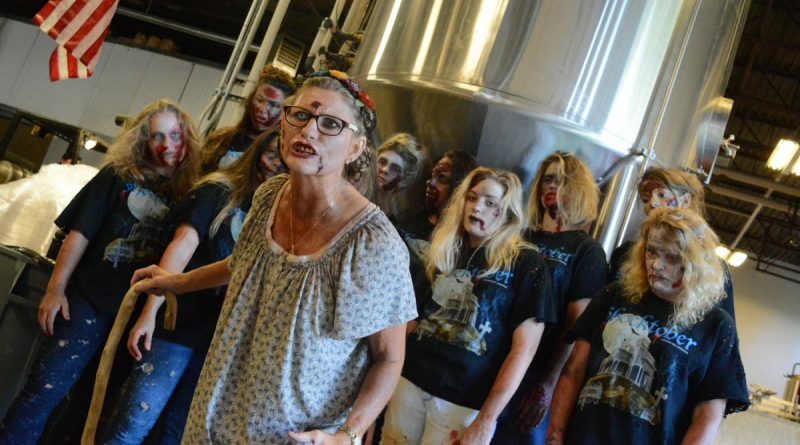 So, the logical thing to do after hearing that is to dress up like a zombie and voluntarily walk through the house when it is all set up for the annual Shocktober event. An oldie, but a goodie. Choosing to be a ghost for Halloween is a classic and the perfect place for a ghost this weekend is at Salamander Resort & Spa for their Fireside Ghost Stories. Gather around their beautiful firepit Friday night for tales featuring the unique architecture, surrounding cemeteries and interesting lore about the lives of the people who once lived in Middleburg. No matter your party, I think everyone is over this election and counting down the days until it&apos;s over. 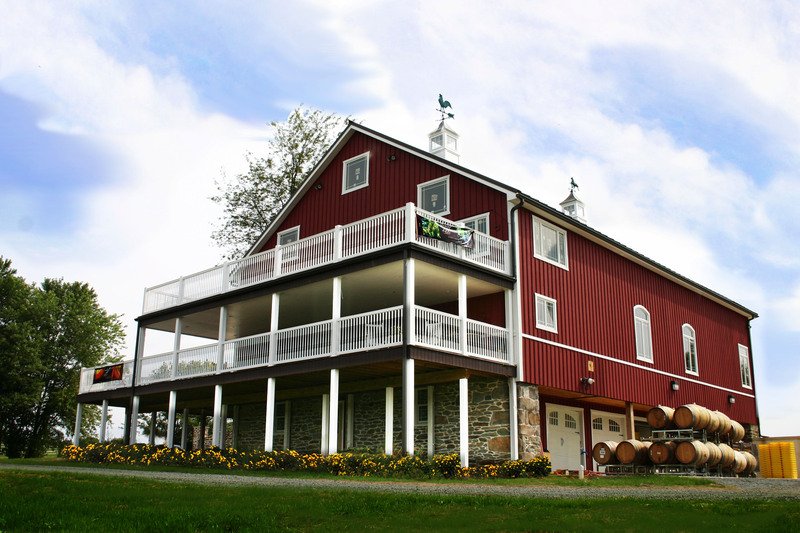 Dress up as your candidate or a tired voter and head right over to Sunset Hills Vineyard for their Halloween and Wine weekend featuring delicious mulled wine, great music and even a truffle pairing.